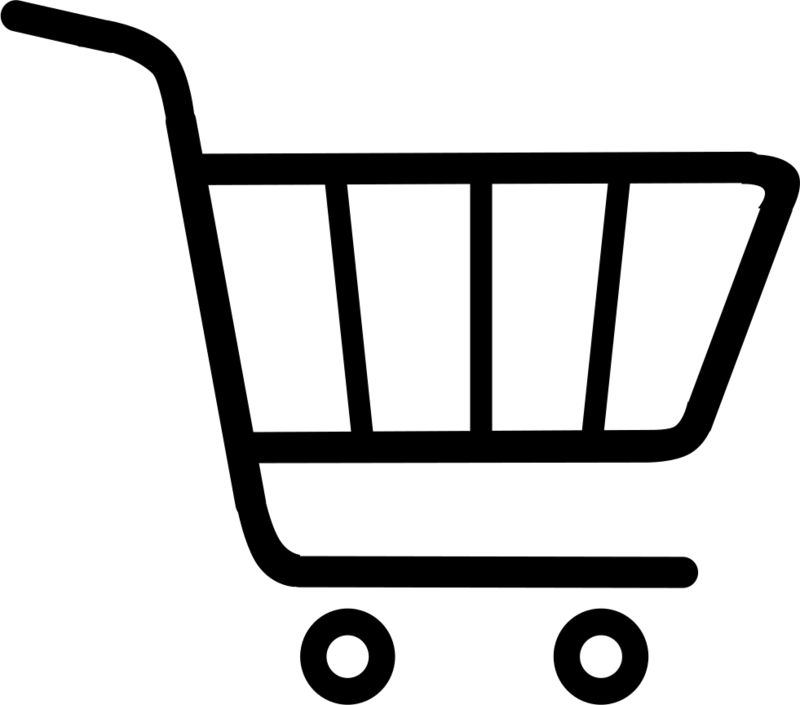 For wholesale and retail Elite Rabbit food prices, please contact us. We have 1kg & 2kg bags available. 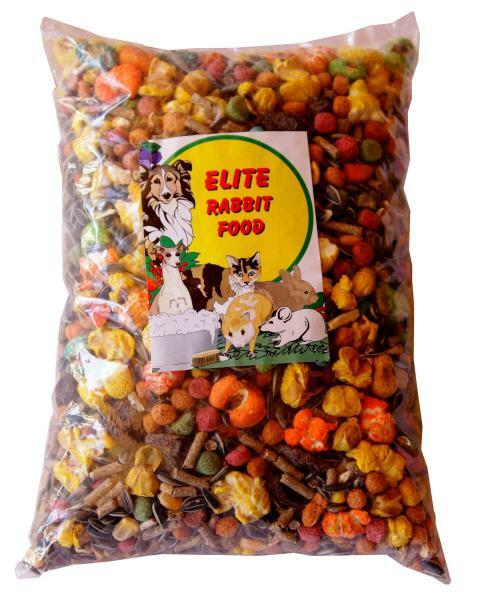 Our Elite Rabbit food contains rabbit pellets, mealies, sunflower seed and different dried fruits. Our Rabbit food are sold in units for retailers.